While this government occupies themselves with deceiving the population on the sale of Petrotrin assets, the rampant suffering and hardship which has resulted from the restructuring of our state oil company continues to intensify unabated. When Petrotrin closed its gates on November 30th 2018 the Rowley led regime said that nothing would change. They promised that fence-line communities would be protected, jobs restored in other sectors, fuel security maintained and new operations instituted to restore the effective operations of the company. Today we can see that all these promises were baseless untruths which have been totally disregarded by the government . 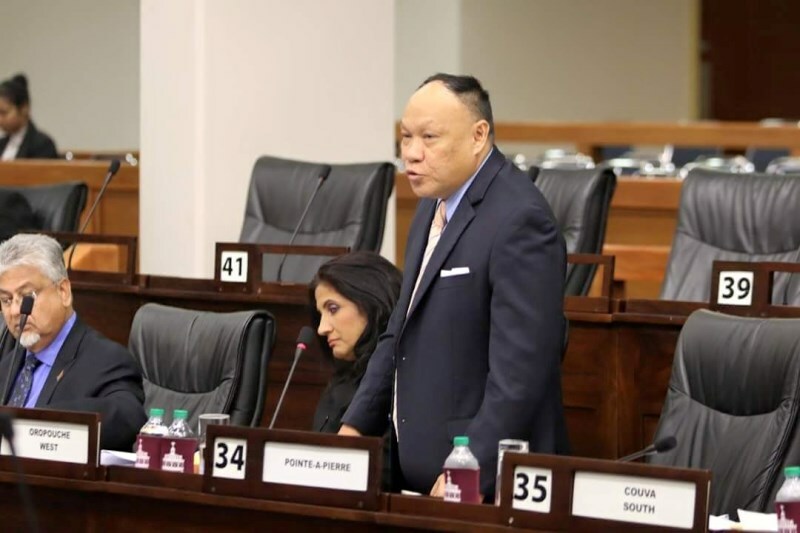 Employment continues to skyrocket as many service contractors who were dependent on Petrotrin are now sending home workers and even closing their operations. There has been a drastic decline in the standard of living in fence-line communities which continue to grow despondent due to increasing poverty as government has failed to implement the promised support programs. Each day this nation’s fuel security continues to remain vulnerable to global and environmental threats given we are not producing our own fuel again while government’s constant “flip flop” on Paria means that further job losses loom with the possible closure of NP. However, the biggest insult to our nation has been the public admission by the Minister of Energy in Parliament that not a single new process as promised to ensure the restoration of effective operations at the company has been undertaken. If Government had the same level of enthusiasm and vigor for helping those affected as they have had with their attempts to sell off our nation’s patrimony, this level of hardship may have been averted.